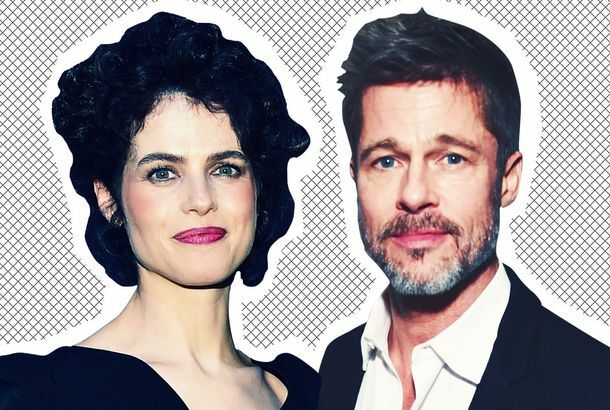 Stylist Karla Welch Wants to Make You Feel SomethingShe goes beyond the “Best Dressed” list to style some of the Cut’s favorite women (plus Justin Bieber). 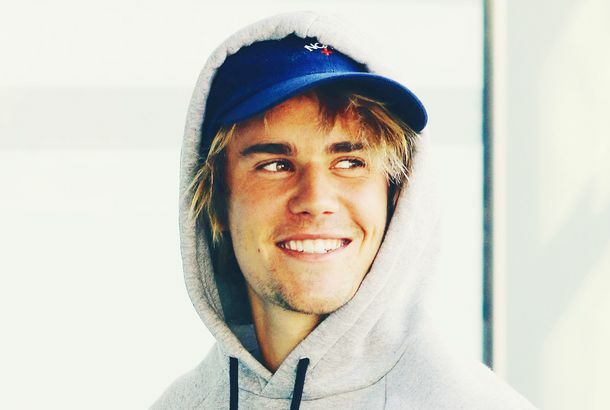 Justin Bieber Bought a $5 Million Mansion in Canada with a Private Horse TrackPerhaps a future home for him and Hailey Baldwin? Dear Justin Bieber: Here’s How to Take Care of Bleached-Blond HairOlaplex and conditioning masks are your friend! Justin Bieber Took Hailey Baldwin to Canada for Ice CreamWhat was wrong with the ice cream in New York City? 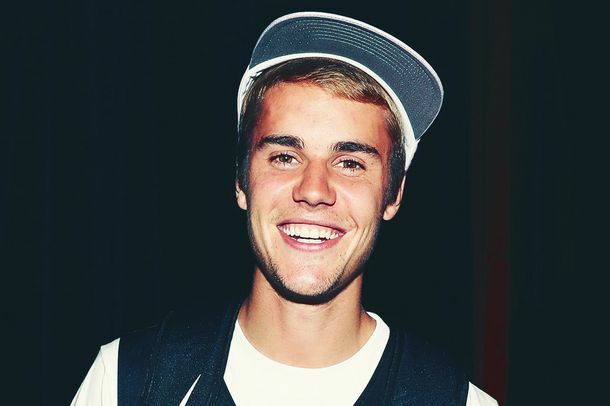 Justin Bieber Explained Why He Was Weeping on a CitiBike With Hailey BaldwinFinally … an answer. Justin Bieber and Hailey Baldwin Ride Citi Bikes, WeepThe roller coaster of young love. 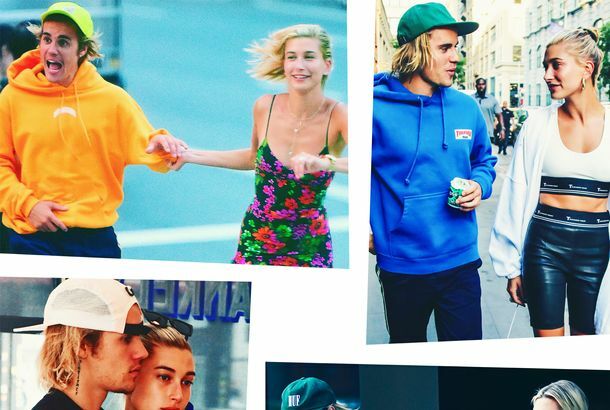 Justin Bieber and Hailey Baldwin’s Best Wholesomely Horny NYC MomentsThey can’t stop spreading their love across New York City. Justin Bieber Says Getting Married Is the Next Thing on His AgendaHe’s been busy going to church with Hailey, hot-tubbing with Hailey, making out with Hailey. Celebrities Are Slipping Into Love Like a Pair of Slide SandalsEasy come, easy go. Justin Bieber Spent an Insane Amount of Money on Hailey Baldwin’s RingIt’s huge, too. Justin Bieber and Hailey Baldwin’s Relationship Can Be Traced to the KardashiansAll roads lead to Calabasas. Justin Bieber Is ‘Soooo in Love’ With Hailey BaldwinHe confirmed their engagement on Instagram. Everything to Know About Justin Bieber and Hailey Baldwin’s EngagementFrom when he bought the ring to …. how this even happened. A Comprehensive Timeline of Hailey Baldwin and Justin Bieber’s RelationshipFrom their awkward first meeting (thanks, Stephen Baldwin!) to their post-engagement celebration. Hailey Baldwin Shows Off a Giant Diamond Ring on VacationThe model is reportedly engaged to Justin Bieber. Justin Bieber and Hailey Baldwin Are Reportedly EngagedA total Ariana Grande-Pete Davidson move. 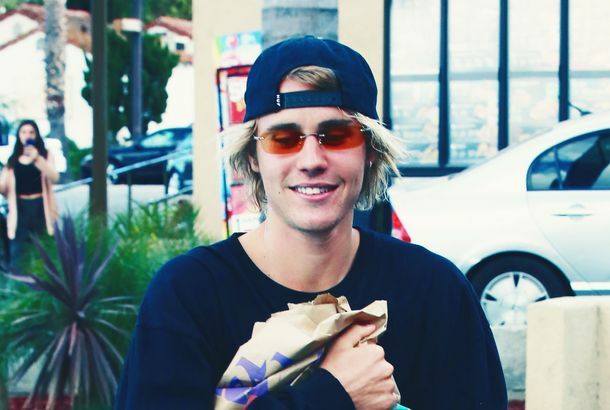 Justin Bieber and Hailey Baldwin’s Date Goes Awry in the HamptonsGiving Bieber the opportunity to spring into action. 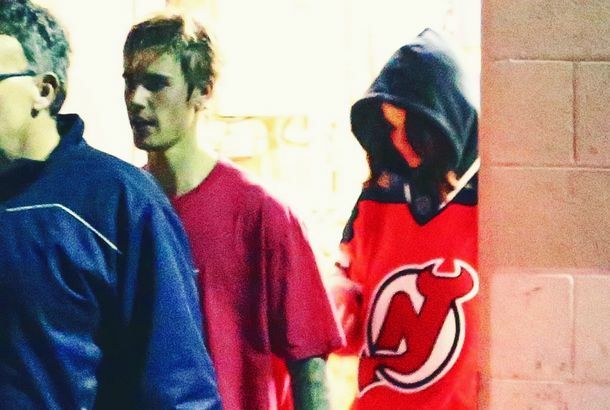 Justin Bieber and Hailey Baldwin Can’t Stop Worshiping God TogetherBiebs took his rumored girlfriend to one of his favorite megachurches. Justin Bieber and Hailey Baldwin Take a Major Step in Their RelationshipThey’re dating — no doubt about it. Justin Bieber and Hailey Baldwin Are Frenching All Over the Place!Young, blonde love. Everything We Know About Ariana Grande and Pete Davidson’s EngagementAnd more in this week’s celebrity gossip column. Justin Bieber Will Never Let Go of His Taco BellHe also used the women’s restroom at the fine-dining establishment. 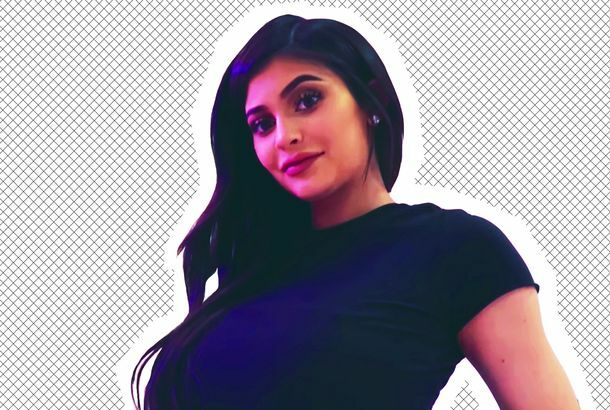 All the Best Drama From the First Weekend of CoachellaThe Weeknd maybe cried about Selena Gomez, then was spotted smooching his ex Bella Hadid. Meanwhile, Justin Bieber reportedly punched a guy. Justin Bieber Dances Like No One’s Watching at CoachellaHe wasn’t wearing shoes or a shirt. Justin Bieber Only Needs One ShoeThe pop star debuted a new look this weekend. 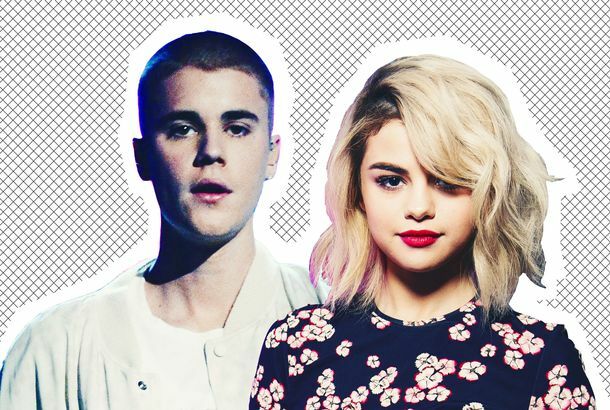 What’s Your Justin Bieber Girlfriend Name?Use our handy generator to find out! Justin Bieber Was Spotted With a Model Named Baskin ChampionHe loves a blonde with a distinctive name. Justin Bieber and Selena Gomez Are on a Break But Still Going to the Same ChurchThey’re focusing on their spirituality after a big fight. 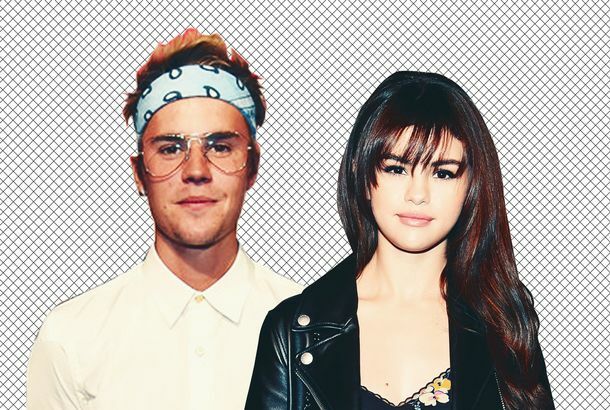 Justin Bieber and Selena Gomez Are Reportedly in Christian Couples TherapyBecause of a fight over Hailey Baldwin. 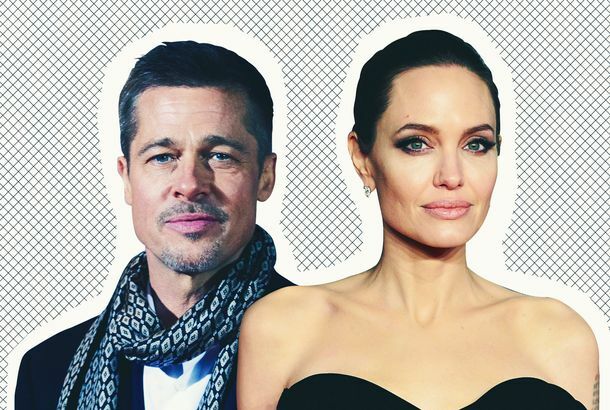 Leo DiCaprio Finds New 20-Year-Old Model for ChristmasAnd more in this week’s celebrity gossip column. Justin Bieber and Selena Gomez Spent Date Night at the Sugar FactoryThey shared a 60-oz. nonalcoholic drink called the Ocean Blue. 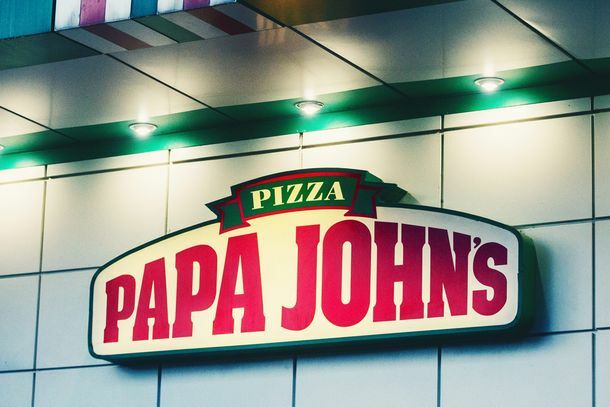 This Week in Drama: Papa John’s Keeps Getting Owned, and MoreWe recap the pettiest squabbles, juiciest feuds, and other niche drama you didn’t know you were living for every week.